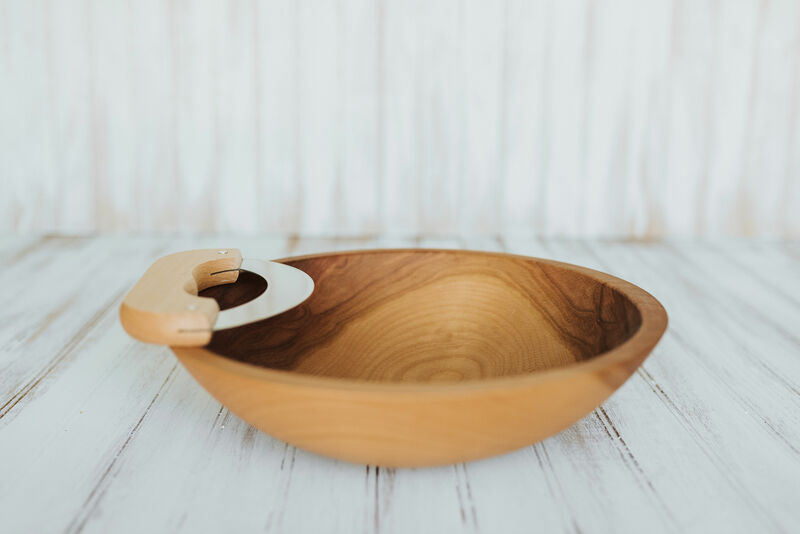 View cart “10 inch Beech Bowl – Bee’s Oil Finish” has been added to your cart. 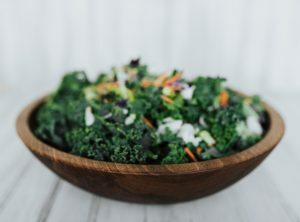 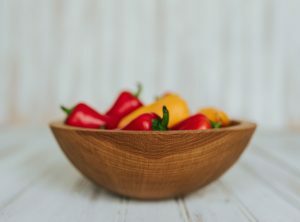 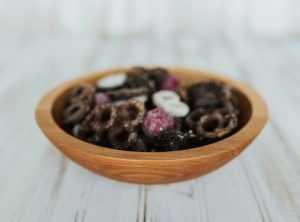 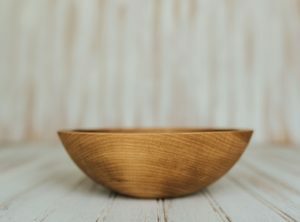 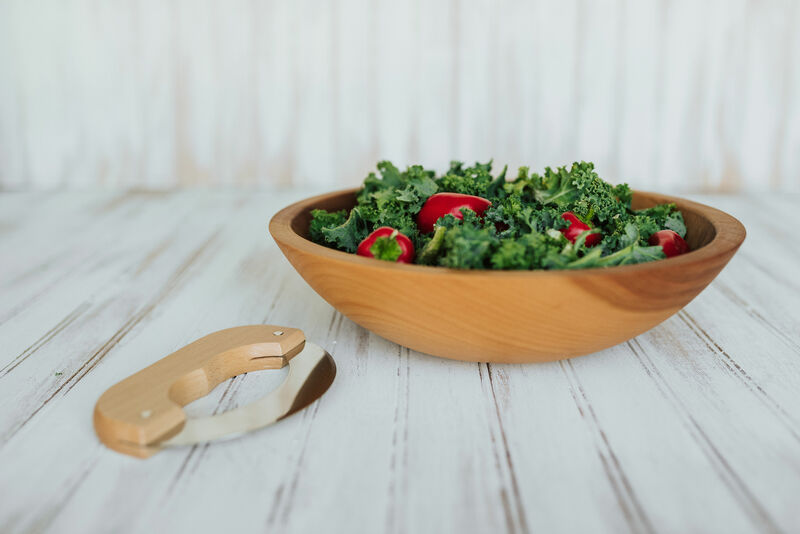 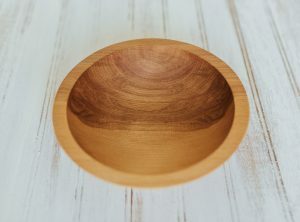 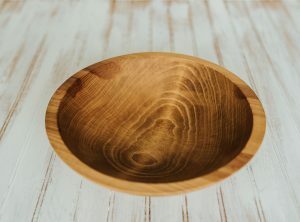 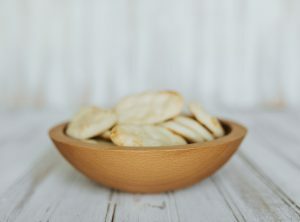 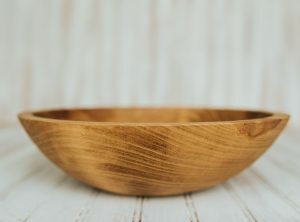 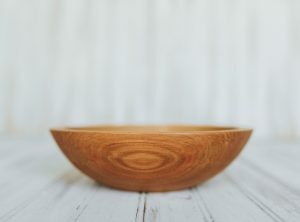 This beautiful solid Beech bowl was turned by the craftsmen at the Holland Bowl Mill, which is one of the last commercial wooden bowl mills in the United States. 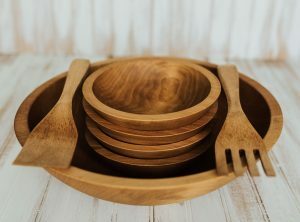 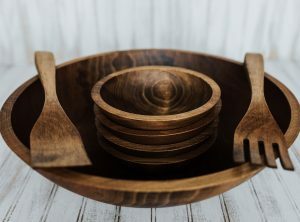 Bee’s Oil finished chopping bowl set comes with a 12-inch Beech Chopping Bowl and Maple Mezzaluna Knife. 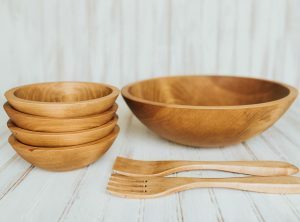 The set is great for chopping garlic, herbs and vegetables. 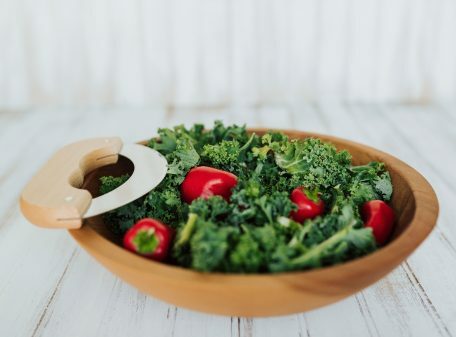 The bowl makes chopping much easier and neater than using a full sized cutting board. 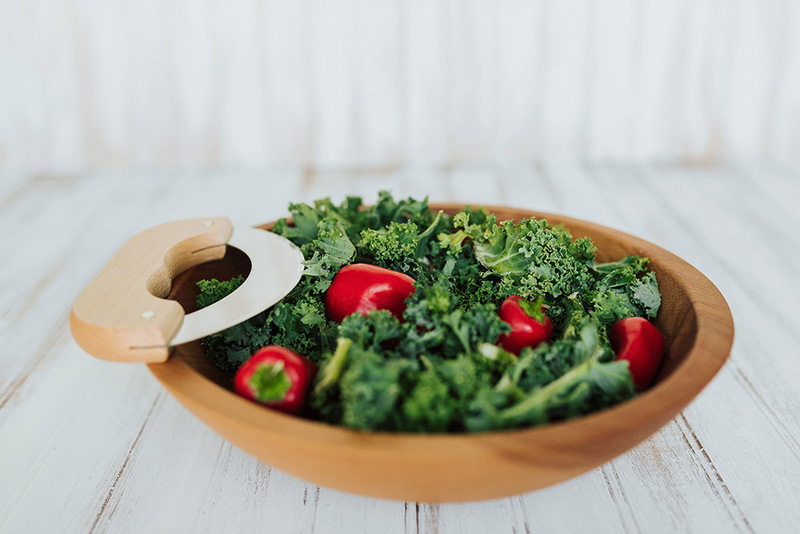 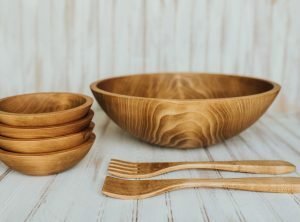 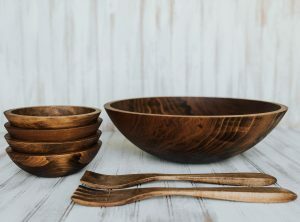 Many people have requested a chopping bowl set from us, and we are glad to be able to bring this high quality bowl and knife to you at a very reasonable price! 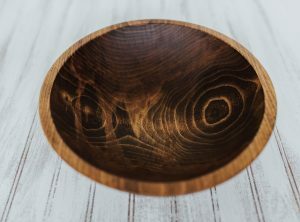 This bowl is beautiful and I love it! 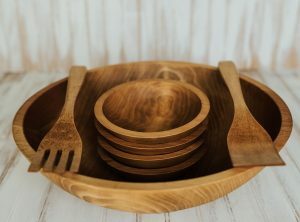 I will be back to order a larger one soon.